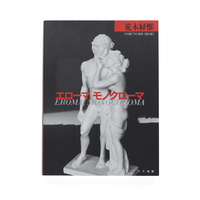 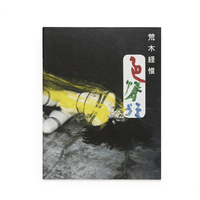 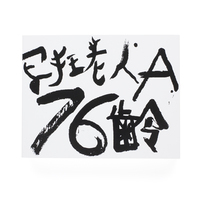 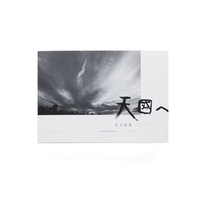 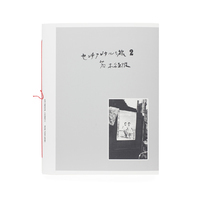 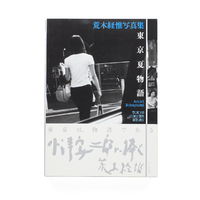 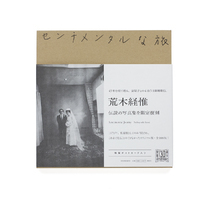 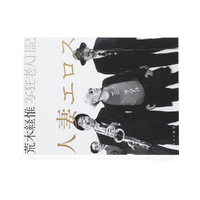 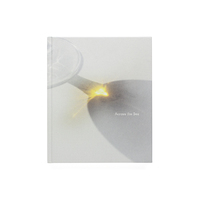 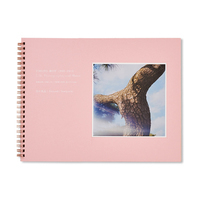 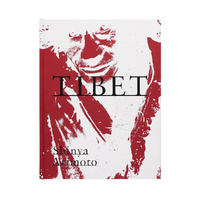 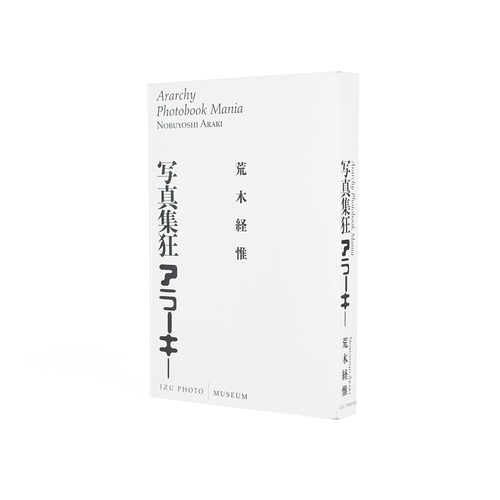 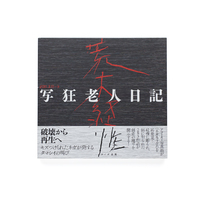 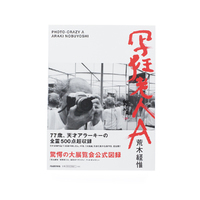 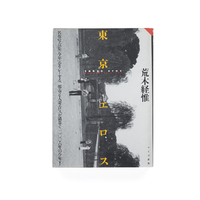 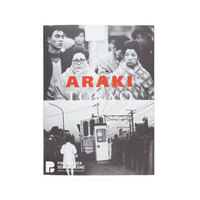 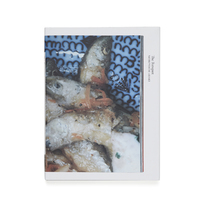 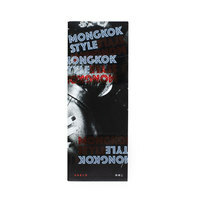 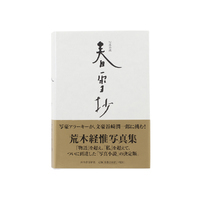 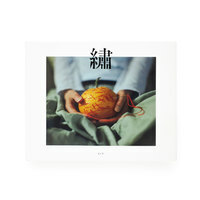 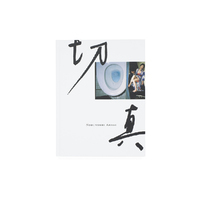 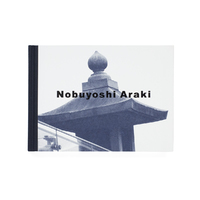 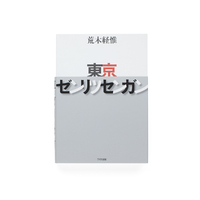 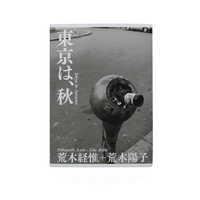 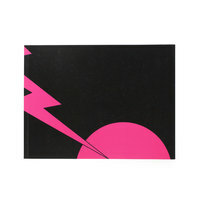 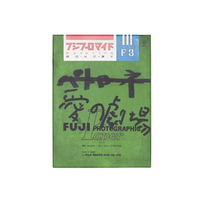 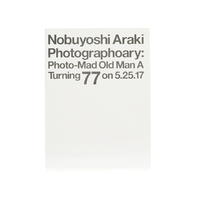 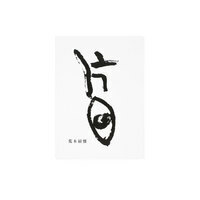 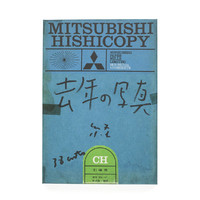 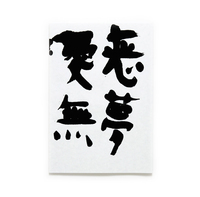 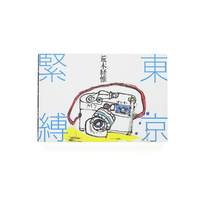 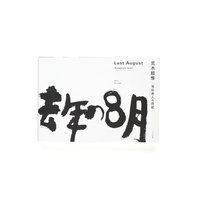 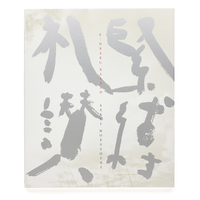 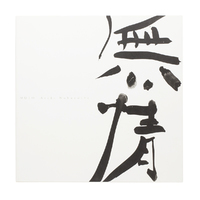 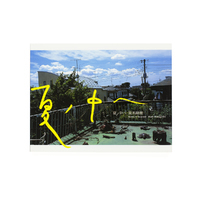 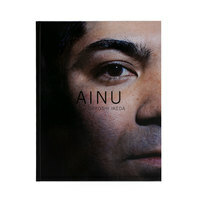 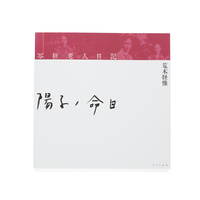 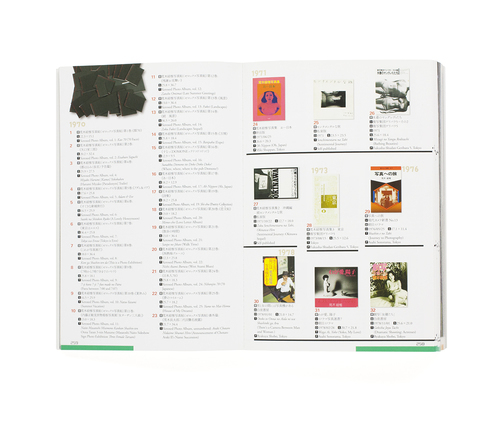 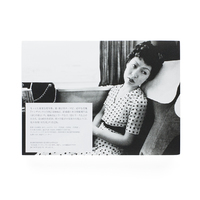 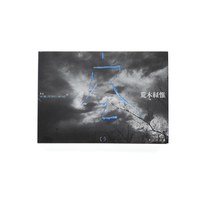 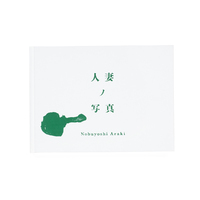 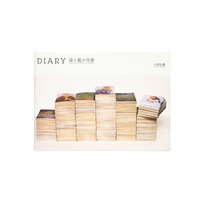 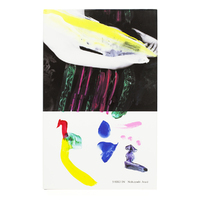 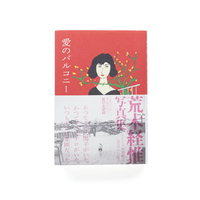 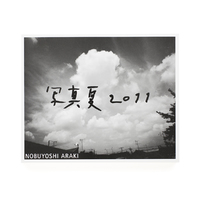 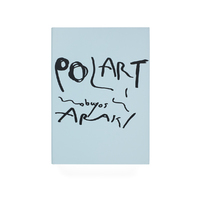 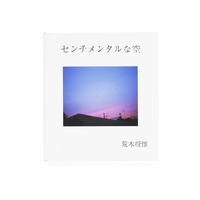 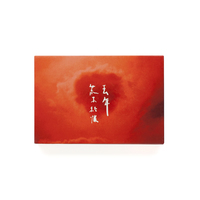 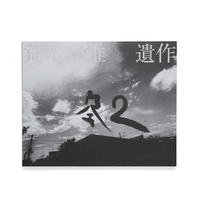 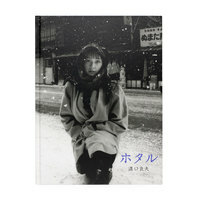 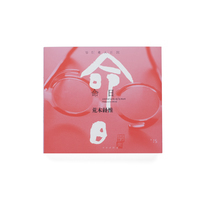 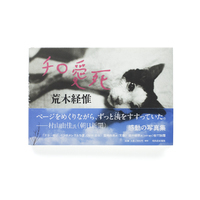 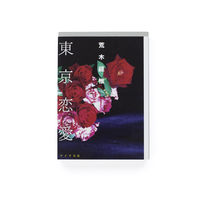 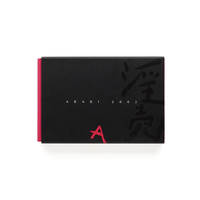 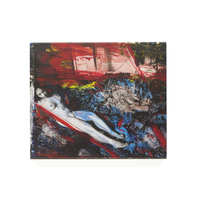 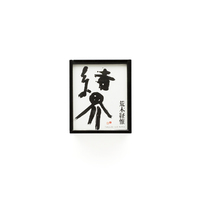 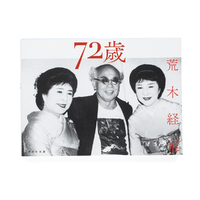 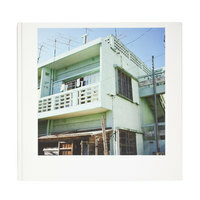 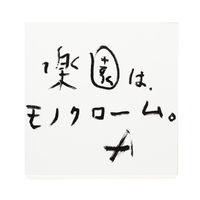 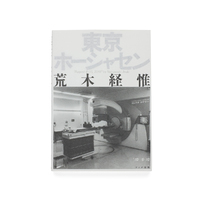 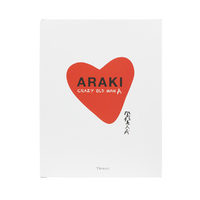 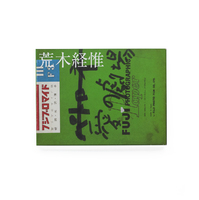 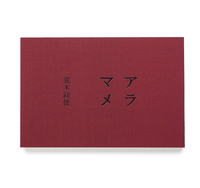 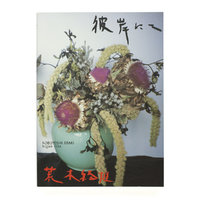 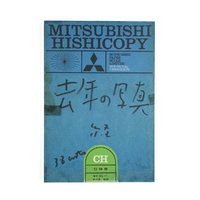 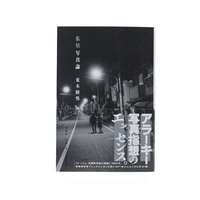 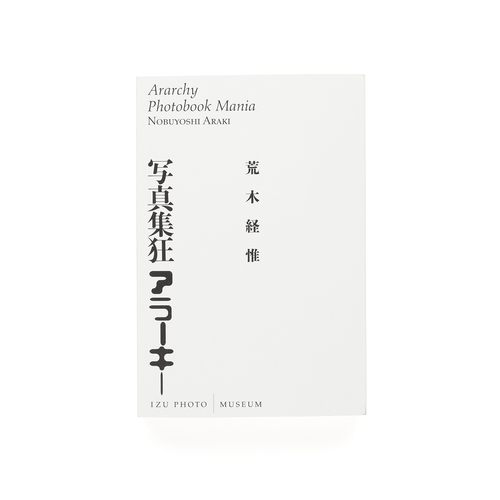 Published by the Izu Photo Museum in conjunction with Nobuyoshi Araki’s exhibition Nobuyoshi Araki Photobook Exhibition Ararchy , this exhibition catalogue contains a complete list of Nobuyoshi Araki’s publications made between 1970-2012. 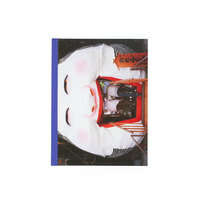 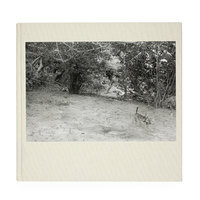 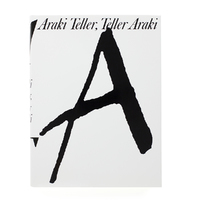 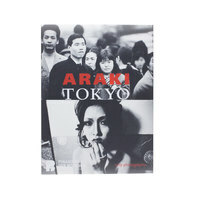 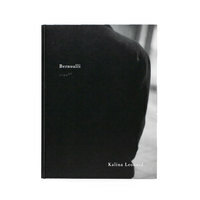 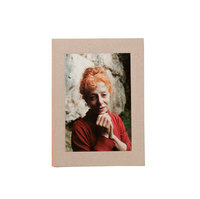 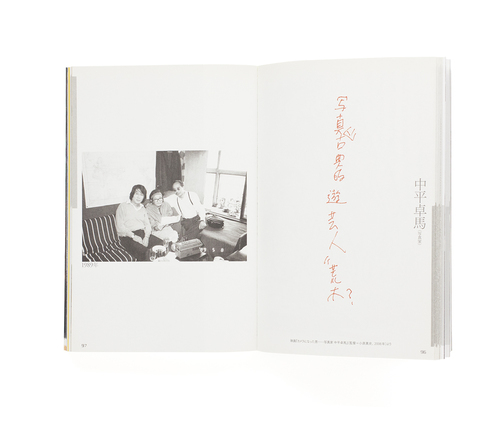 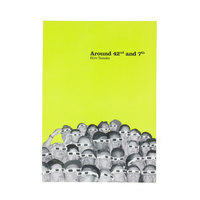 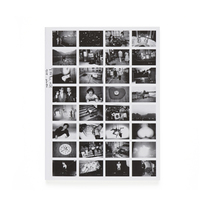 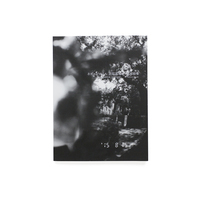 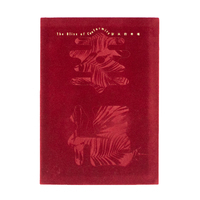 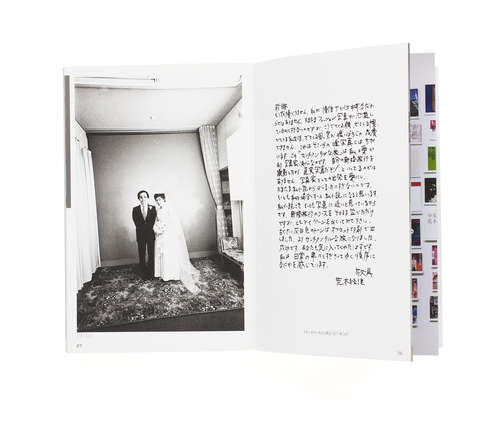 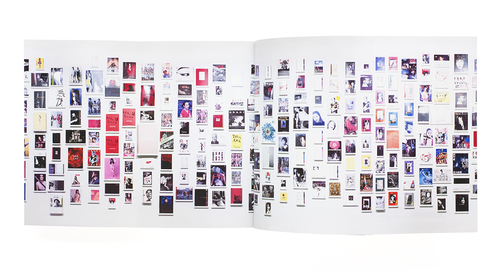 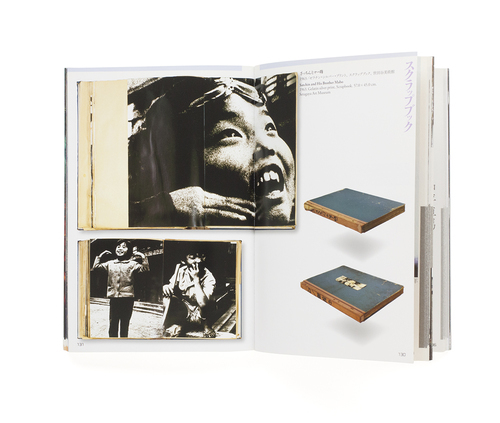 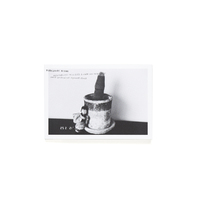 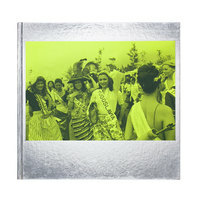 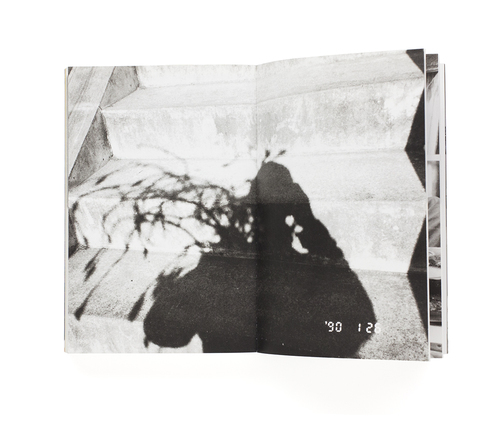 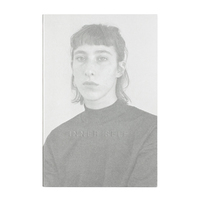 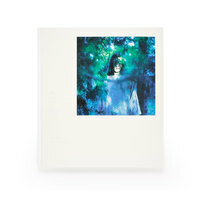 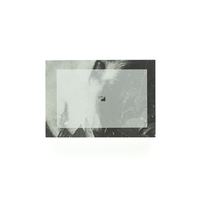 Within, the publication includes iconic photobooks such as 25 of Araki’s Xeroxed Photo Albums (1970). 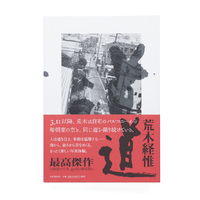 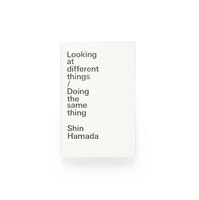 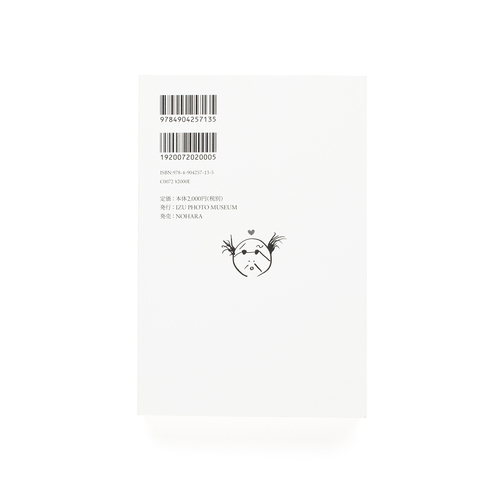 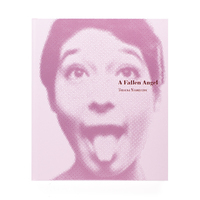 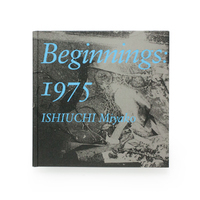 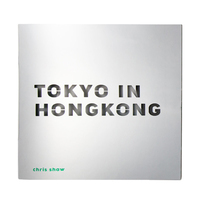 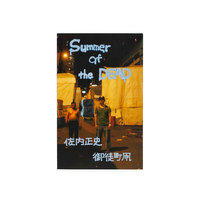 This edition also includes in-depth written commentary and essays by Yutaka Takanashi, Shino Kuraishi, Takuma Nakahira and Yayoi Kusama.